When Does a Car Need a Rear Wiper? Sedans usually don’t need them, but hatchbacks tend to. That weird wedge shape you see on hybrids like the Prius is supposed to be super aerodynamic but needs a wiper and yet Tesla has the same slopeback designs as an X6 or A7 and doesn’t need the wiper. 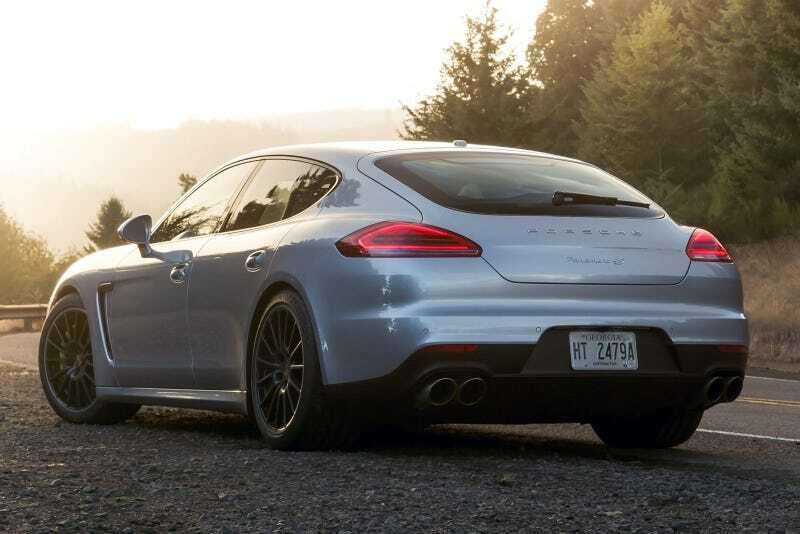 Then I look at the Panamera which sometimes has a rear wiper and sometimes it doesn’t! Is it just something automakers find out at the end of the design process during testing? Is the “aerodynamics” answer really an excuse and it’s simply cheaper to use a fairly flat glass surface plus wiper than an extremely well formed piece of glass and no wiper? Was it never about water coming down but actually the amount of water coming up from the rear tires?! Help me out here all knowing Opposphere!